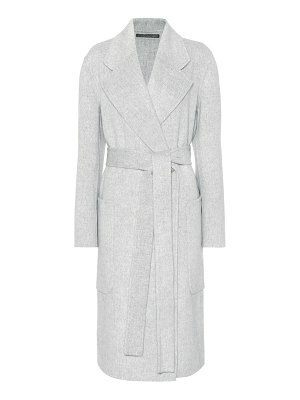 The Carice coat from Acne Studios traces an urban and contemporary figure, brimming with nonchalant elegance. 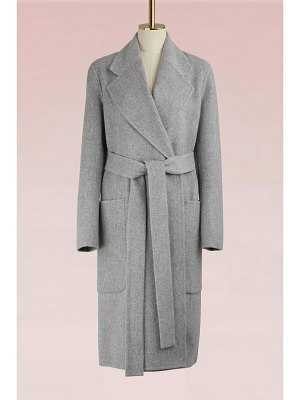 Its wide collar, tie belt, and large pockets shape sleek, functional, and harmonious lines, in the style of the fashion house, which here uses a soft wool and cashmere blend. 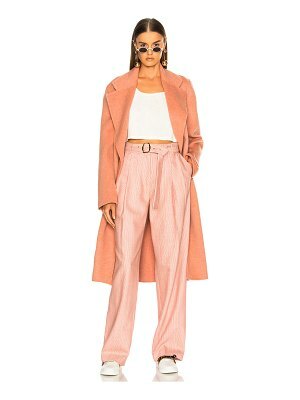 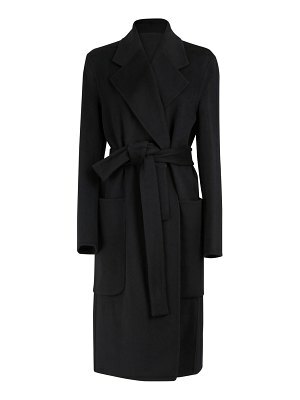 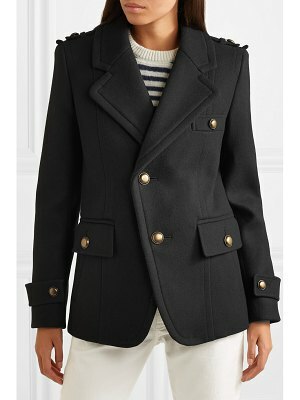 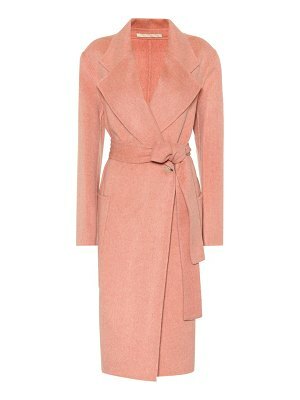 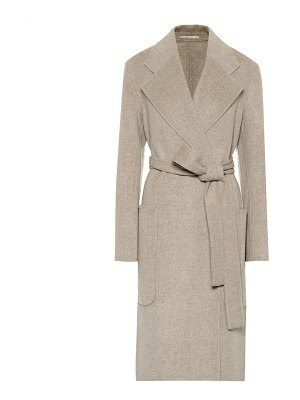 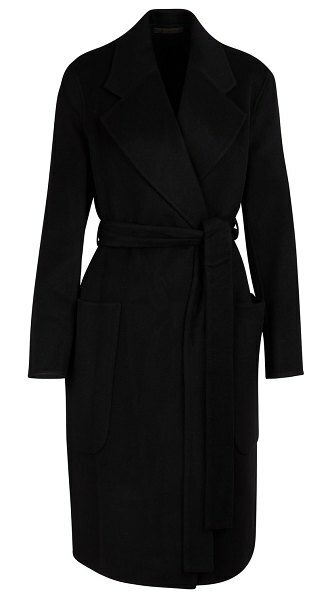 Wear this coat in a relaxed mode, over jeans and sneakers, or feminize it with a dress and boots.